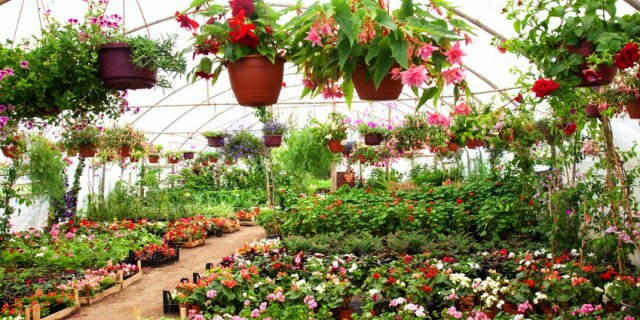 The greenhouse industry consists of approximately 100 growers who together have in excess of 2 million square feet of production space under glass or plastic. The industry generates over $22.7 million in gross sales annually, making it one of the most important sectors of the NS agricultural economy. The sector employs over 655 people.